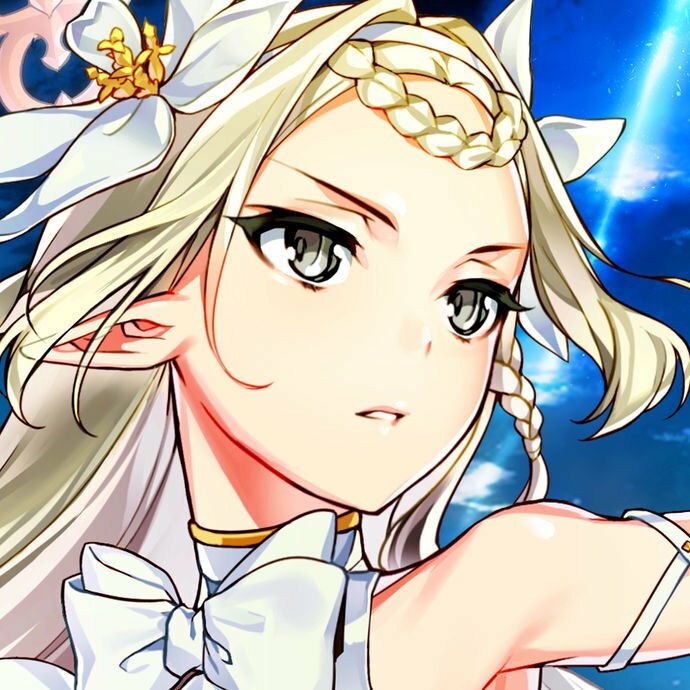 Many Summoners can feel discouraged from making flier teams for several reasons, which basically boil down to: lack of availability in both units and skills and their weakness to archers, who are an ever-present threat in the meta. 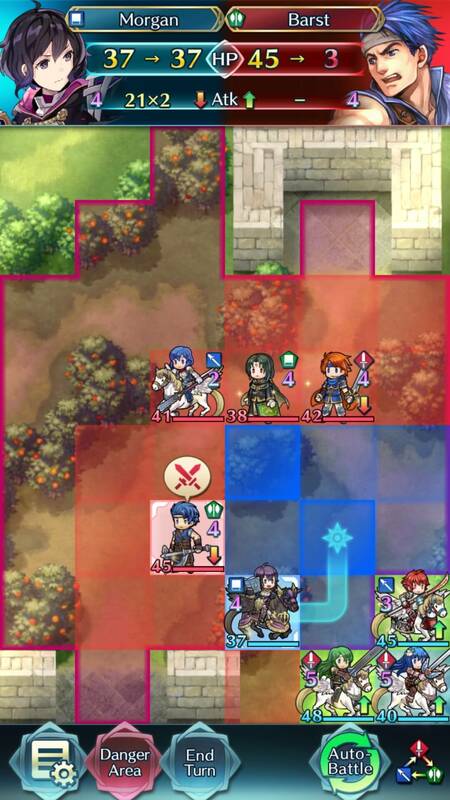 While it's true that cavalry teams are generally more accessible, flier emblem doesn't necessarily require 5 star limited skills, mage fliers, or even Hone Fliers to shine. Fliers are home to some of the best Player Phase damage dealers in the game and many of flier emblem's top contenders can be found at 4 stars and even 3 stars which makes IV searching far easier. Finally, due to their movement abilities, fliers have the easiest time with 'Goad stacking', a technique where you run multiple units with Goad skills in the C slot for a potential of +12 Atk/Spd on each unit- luckily for us, Goad Fliers is also found on a 3 star unit. When considering Arena points, fliers score above cavalry and on par with infantry users, while scoring below armor and dragons- this makes them a great middle-ground for people who want to invest in a team of one movement type for the powerful +6 buffs, but don't want to be bogged down by 1 tile movement and don't want to lower their Arena score. 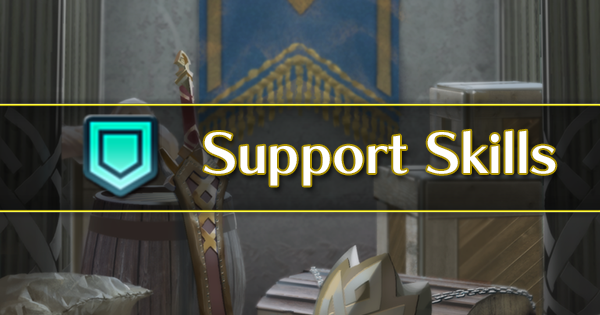 This guide aims to help players of all kinds make their flier emblem teams: whether it's a F2P's first foray into fliers, or a more experienced user looking for a few tips, or even a big spender trying to figure out where to invest in- we've got you covered. There aren't many downsides to running a flier team as they have a lot of good things going for them. Their mobility is unmatched in maps with a lot of obstacles- superior to cavalry when it comes to forest, mountain, and river tiles and inferior to them only in an open field. 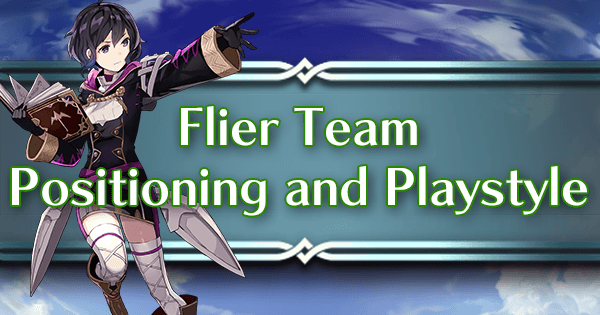 Fliers also have some of the best Player Phase units in the game in their respective colors, as well as a few extremely solid Enemy Phase units, allowing for flexibility in team building. Some of their best members are available at below-five star rarity, meaning that finding a proper IV and merges for them will be easier. 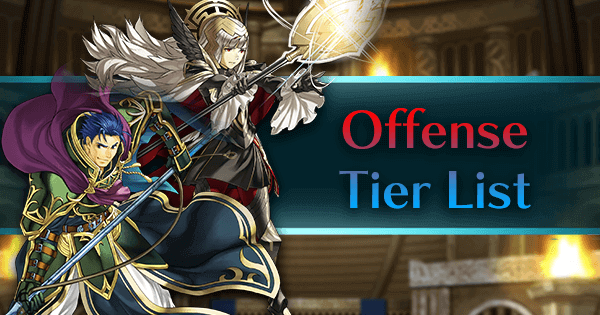 Overall, a flier team is a great option for both high-end players wanting to conquer top arena tiers or new players wanting a solid team for most content. 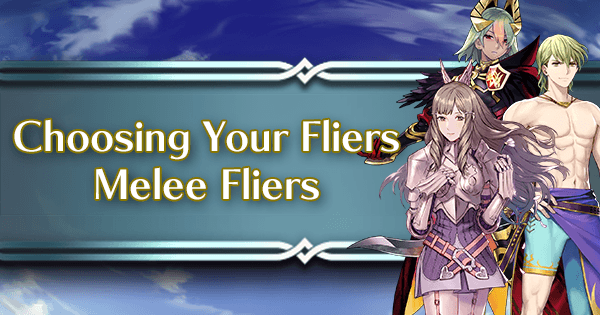 Fliers represent a balance of arena score and performance that is unmatched by both their armor and cavalry counterparts. 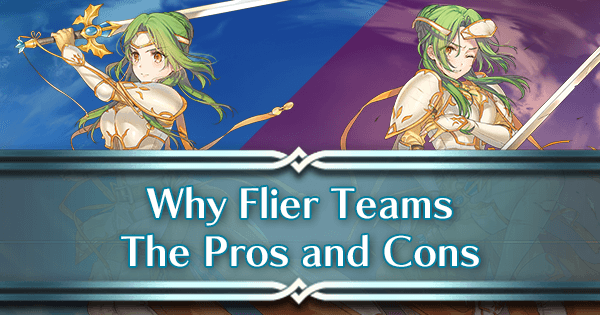 Flier teams have a myriad of buffs which allow them to perform well in any given situation. 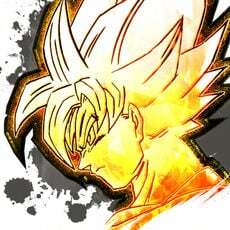 The most core buffs are of course, Hone and Fortify Fliers, though fliers are also very good at utilizing their unique movement to stack buffs like Goad and Ward fliers. 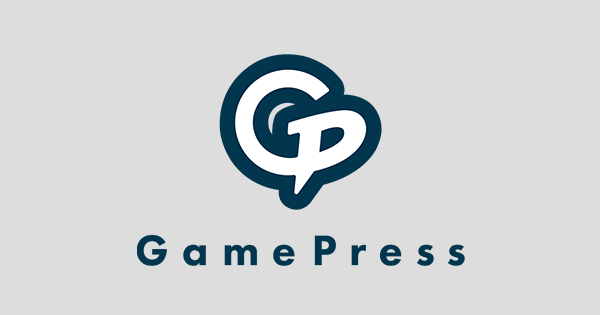 In addition, fliers also come with several weapons and skills available to them that can further buff their teammates, such as Camilla’s Axe, Hagoita, Kadomatsu, and Link skills. Who has buffs and what do they do? Hone Fliers is only available on 5 star fliers, namely Hinoka, Halloween Nowi, New Year Azura, and Summer Camilla. Of these fliers, only one of them is not seasonal-locked, and so Hone Fliers is unfortunately one of the rarest buff skills in the game. 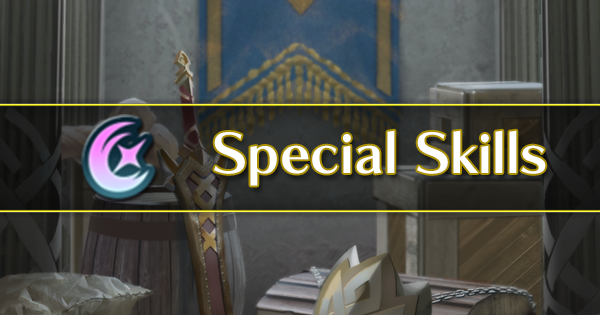 By contrast, Fortify Fliers can be found on the 3 star Caeda and the 5 star Summer Corrin, making it far more accessible. 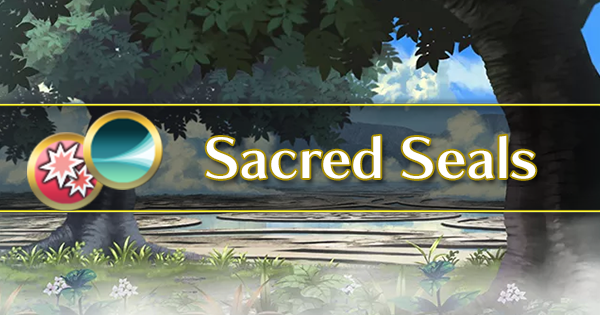 Hone and Fortify Fliers buff Atk/Spd and Def/Res by +6/+6 on-screen buffs respectively, meaning that only the highest buff to any stat will apply. The units also have to begin their turns next to one another for the buff to be applied. 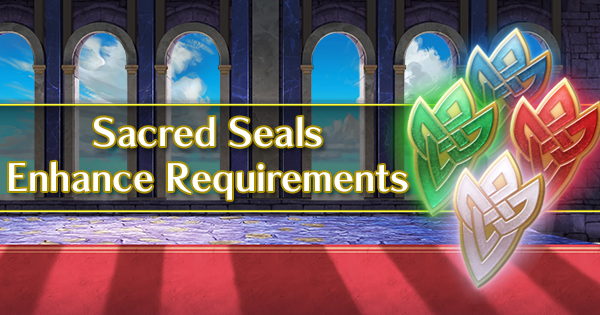 Goad Fliers is also found on the 3 star Palla, tying it with Fortify Fliers as the most accessible buff skill. 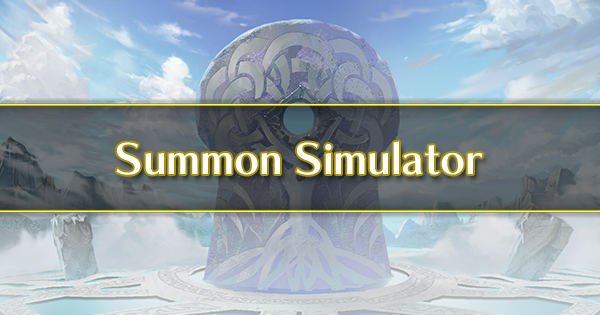 It’s also on Summer Innes and Spring Kagero. Meanwhile, Ward Fliers was previously 5 star locked on Minerva and New Year Camilla, but can now be found on the 4 star Shigure. 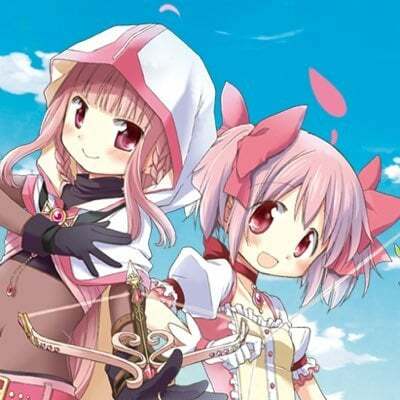 Goad and Ward Fliers buff Atk/Spd and Def/Res by +4/+4 “in-combat” buffs, meaning that these buffs can be stacked as long as the subject is within 2 tiles of the units with the buffs. For example, if you were to run Cordelia with Hinoka and New Year Azura and placed both units with Hone Fliers next to Cordelia at the beginning of their turn, Cordelia would only get +6 Atk/+6 Spd. However, if you placed Palla and Hinoka next to Cordelia, then you would get +10 Atk/+10 Spd when entering combat, though tapping Cordelia’s stats would only show +6/+6. And finally, if you placed three Pallas around Cordelia, you would receive +12/+12 in-combat, though Cordelia’s stats outside of combat would not show anything at all. 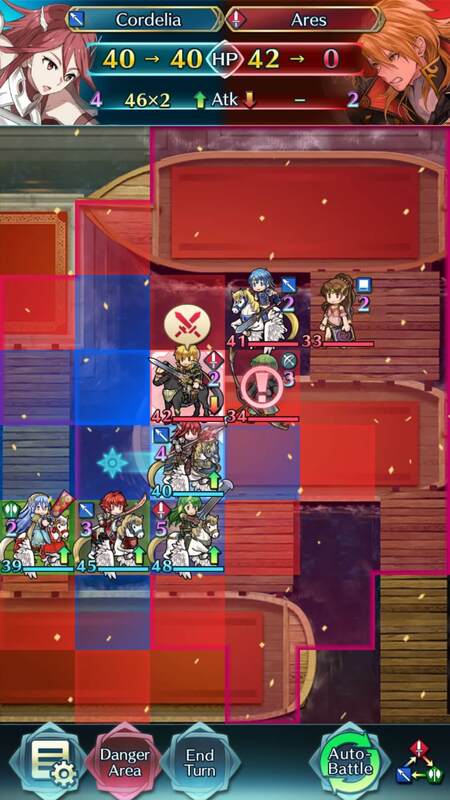 Here, Cordelia only starts with +6/+6 to Attack and Speed, despite beginning her turn next to Hinoka and New Year Azura, who both have Hone Fliers. Cordelia begins an attack! 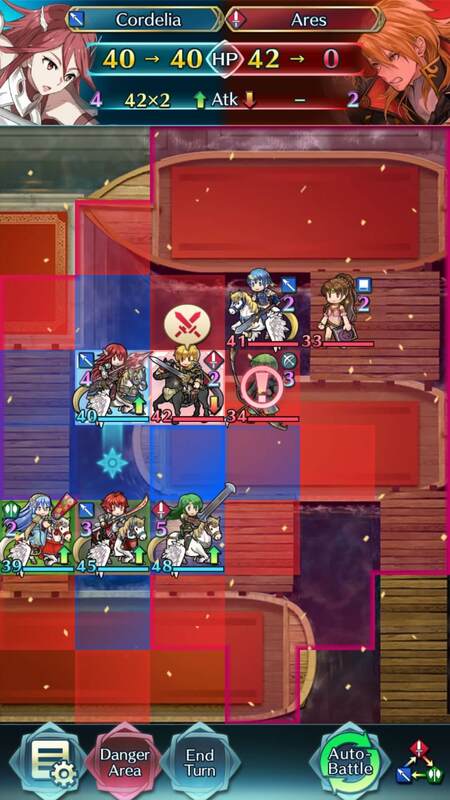 Here, she does 42 damage when she is buffed by Hinoka’s Hone Fliers and outside of Palla’s Goad Fliers range. Here, she does 46 damage! This is because she is within 2 tiles of Palla, who has the Goad Fliers skill. Here is an example of how the Goad Fliers (and Ward Fliers) skill works. 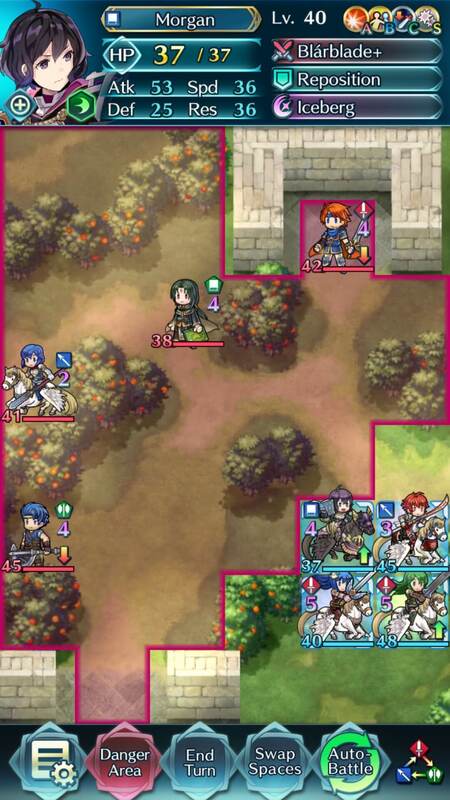 Every unit within the red boxes will get an invisible +4/+4 to Attack and Speed when in combat. This means that in this image Hinoka gets a buff, but Cordelia and New Year Azura do not. 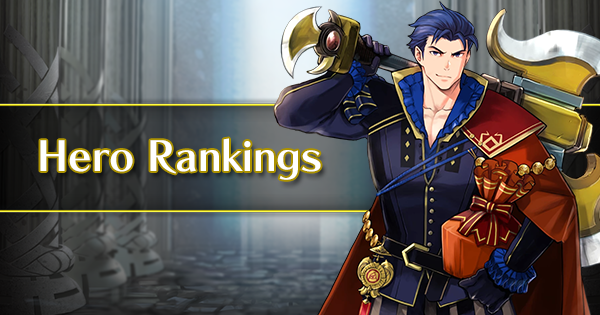 In order to maximize efficiency, offensive buffs are best in the C slot of Enemy Phase units, while defensive buffs tend to work best in the C slot of Player Phase units. 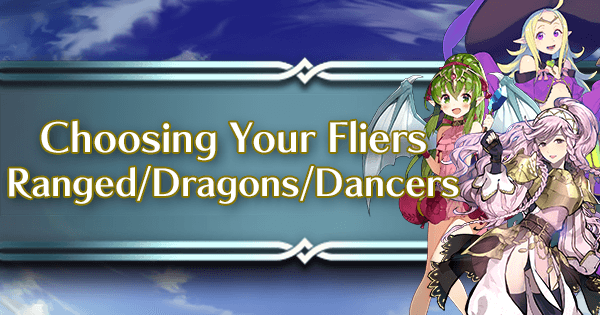 Flier units are also the only non-infantry movement type to have dancer units as of August 2018, all with buffs included in their default weapons. 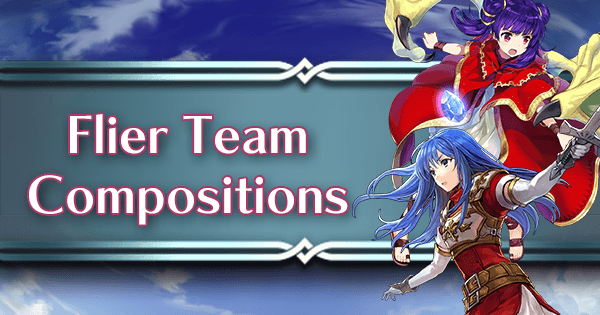 This, plus Camilla’s weapon refine, encourages flier teams to incorporate units who are solely focused on team utility and buffing. 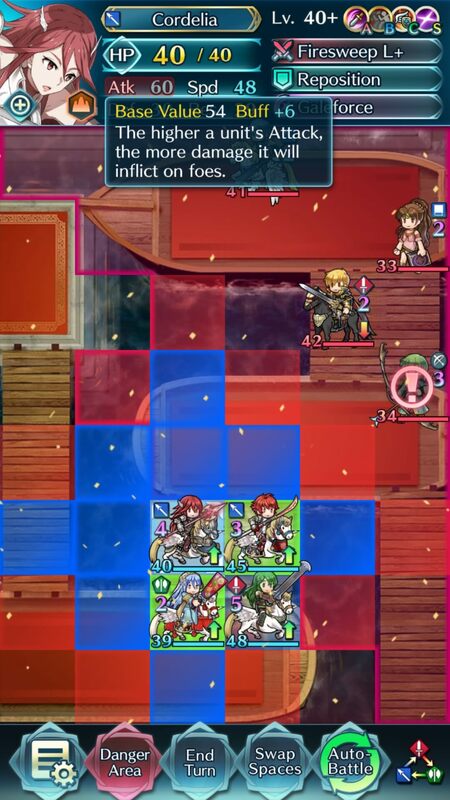 Just as your units have the capacity to buff one another, enemy units have the ability to debuff your units. The majority of debuffs, such as Ploys, Threatens, and Chills, do not negate buffs, but are applied on top of any buff already in play on that unit. For example, a unit with Defense Ploy will reduce your unit’s Defense by -5. 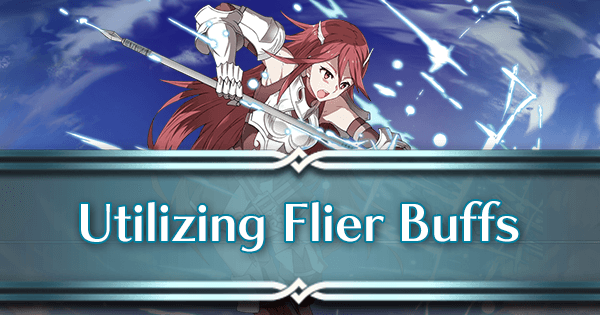 If you have Fortify Fliers applied to them (which again, is +6/+6) then their Defense stat will ultimately be buffed +1. However, there are debuffs that turn your unit’s buffs against them- namely, those brought along by Panic Ploy, Skadi, and Spectral Tome. 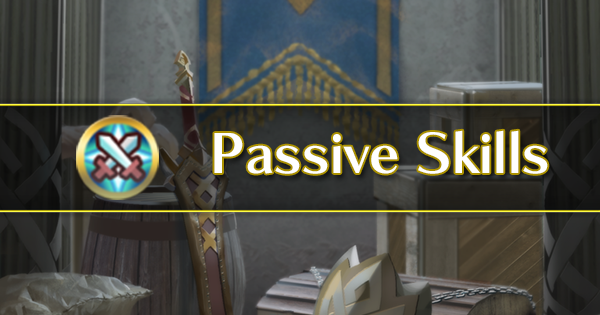 All of these skills or weapons have the effect of inverting your unit’s buffs into debuffs, so be very careful when fighting opponents with these abilities! 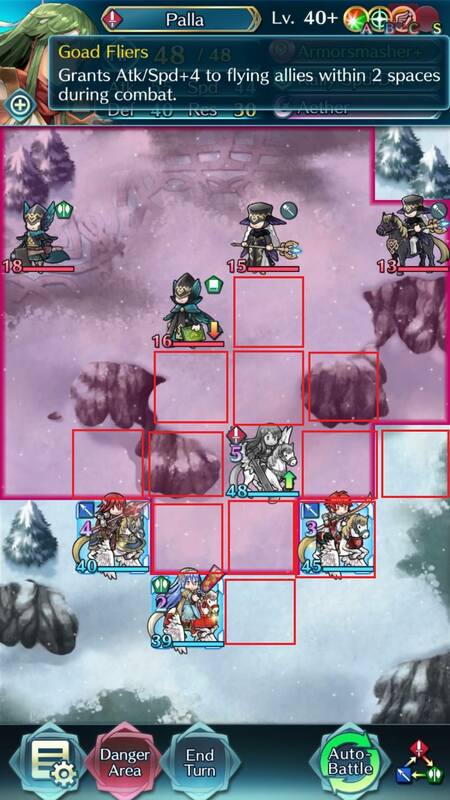 Fliers have very few non-seasonal mage units, and all mage fliers are 5 star locked, which makes pulling them difficult. However, if you can utilize a flier mage on your team, investing in a Blade tome is a no-brainer, as it will allow your mage to do massive amounts of damage. 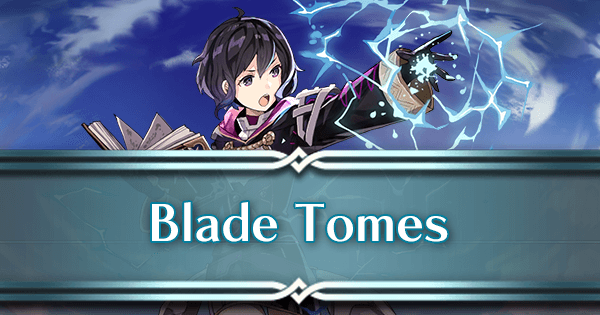 Blade tomes work by adding each buff directly into the unit’s Attack. For example, a unit with +4 Defense would also gain +4 to their Attack. Naturally, buffs to Attack apply as well, so a Blade tome unit with +4 Attack would actually receive +8 Attack. 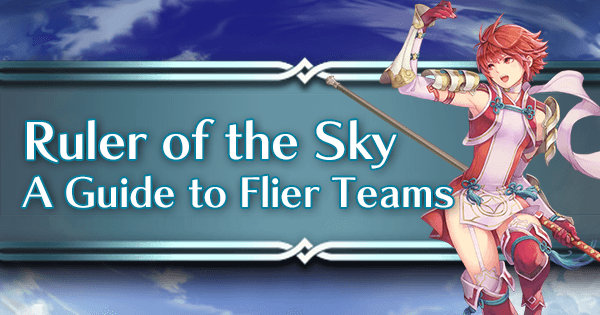 Flier teams can manipulate this to a ridiculous extent with both Hone and Fortify Fliers, which ultimately offer a Blade tome unit a whopping +30 Attack on their initiation. Here we see that Female Morgan by herself can’t quite secure the KO on Barst. Not too surprising, considering that she has a color disadvantage! 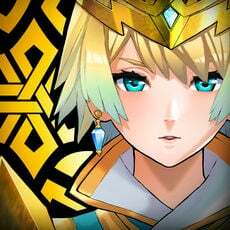 But what happens if we give Female Morgan buffs to use with her inherited Blárblade tome? When standing next to Caeda and Hinoka, Female Morgan receives +6/+6/+6/+6. When all of that is combined, she gains +30 Attack! +30 Attack turns out to be plenty when it comes to dealing with poor Barst. You’ll notice that she does 21 damage per hit without buffs and 42 damage per hit with buffs. Giving Female Morgan Hone and Fortify Fliers buffs let her hit a color she was weak to for 21 more damage! Blárblade, the blue Blade tome, can be found on Odin, a 3-4 star unit and Tailtiu, a 4-5 star unit. Rauðrblade, the red Blade tome, can be found on Tharja, a 3-4 star unit. 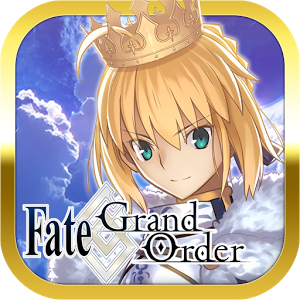 Gronnblade, the green Blade tome, can be found on Nino, a 3-4 star unit. 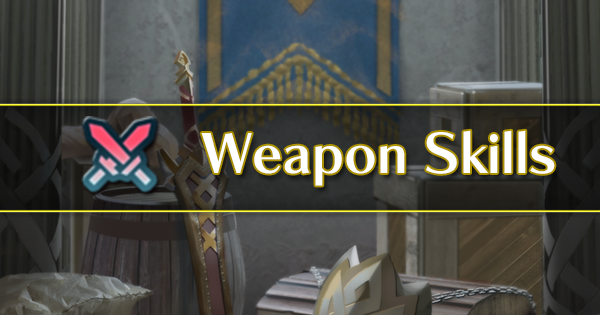 Be sure to promote these units to 5 stars before inheriting their Blade tome to your tome user, so that you can get the maximum amount of Attack from these powerful weapons. 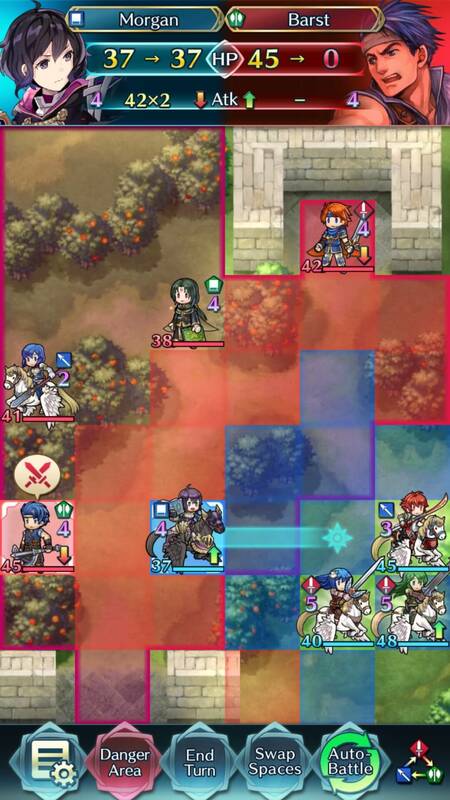 If you’re using a blade tome flier then it’s best to run two other units with Hone and Fortify Fliers. This can ensure the maximum amount of damage can be offered to your Blade tome mage. 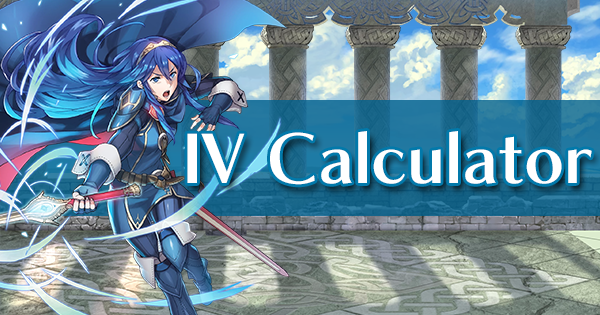 Your Blade tome mage’s C slot and the C slot of your fourth unit can be whatever you like, though it generally isn’t recommended to double up on Hone/Fortify Fliers. Good alternatives may be Goad or Ward fliers, Ploy skills if a unit has high Resistance, or Flier Guidance.